From behind-the-scenes access to intimate performances, collab brings fans closer to the music. Photo: Singer Camila Cabello on set filming her new Mastercard ad which will highlight her collaboration and bring to life some of the exclusive experiences cardholders will enjoy. 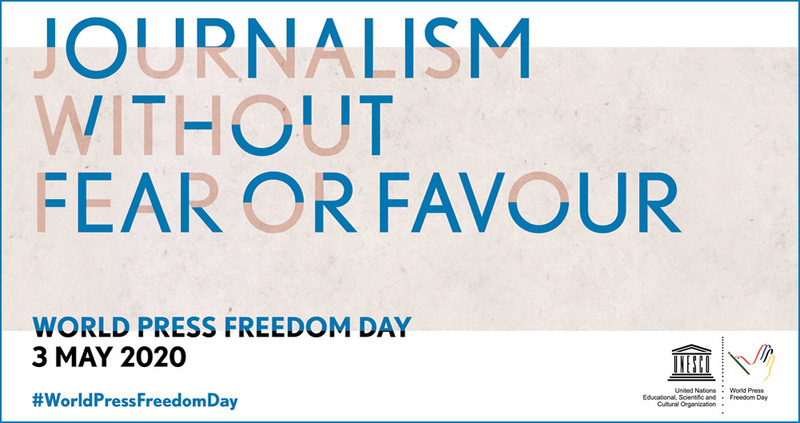 Image provided by & copyright © Mastercard. (Photo by Dave Kotinsky/Getty Images for Mastercard). PURCHASE, N.Y., January 22, 2019 - Mastercard today announced a deal with GRAMMY-nominated, chart-topping recording artist Camila Cabello focused on the delivery of “truly unforgettable fan experiences for Mastercard cardholders and Camilizers.” Kicking off next month, Mastercard will start to roll out Priceless experiences that reflect the exclusivity, collaboration and access the partnership will provide, allowing fans to experience Cabello’s music like never before. The first output of this collaboration will be a private show for fans and Mastercard cardholders in Los Angeles leading into the 61st GRAMMY Awards. The intimate show is set to take place at the famed Orpheum Theatre on February 6th and is sure to be an evening filled with the unexpected. Tickets to the Camila Cabello show will be available for purchase with a Mastercard beginning on Wednesday, January 23rd. Information about the L.A. show and ticket purchase will be available on PricelessCities.com. 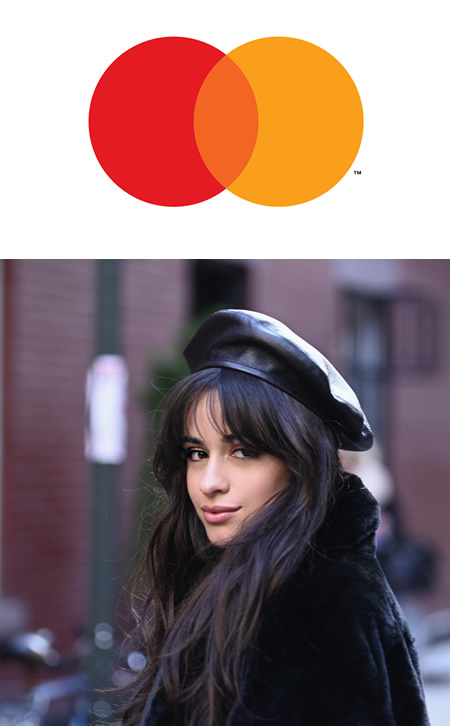 The partnership will bring together Mastercard expertise in delivering Priceless experiences aligned with cardholder passions together with Cabello’s global influence and commitment to her fan base to provide something extraordinary. After a tremendous year that includes the introduction of her first solo album Camila, first solo tour “Never Be The Same” and the chart-topping success of her debut album and music, the collaboration between Cabello and Mastercard will focus on exclusive access to co-created content, events, and experiences, as well as fan engagement. Multi-Grammy nominated Cuban born singer & songwriter Camila Cabello released her debut solo album, CAMILA in January 2018 to rave reviews. It debuted at #1 on the Billboard 200 chart at the same time as her single “Havana” Reached #1 on the Billboard Hot 100 chart, making Camila the first soloist in nearly 15 years to reach the #1 spot on both the Hot 100 and Billboard 200 charts in the same week. - Camila Cabello performs her hit song "Never Be the Same."